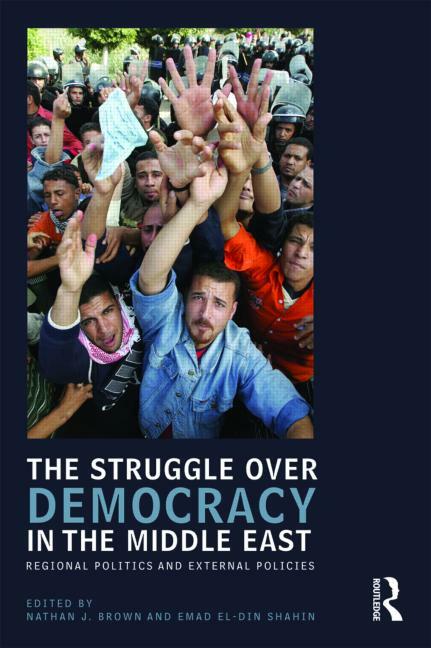 Description: Islamic movements in North Africa have historically been distinguished from their counterparts in other parts of the Arab world because they have demonstrated a marked willingness to work within the political system and have at times even been officially recognized and allowed to participate in local and national elections. 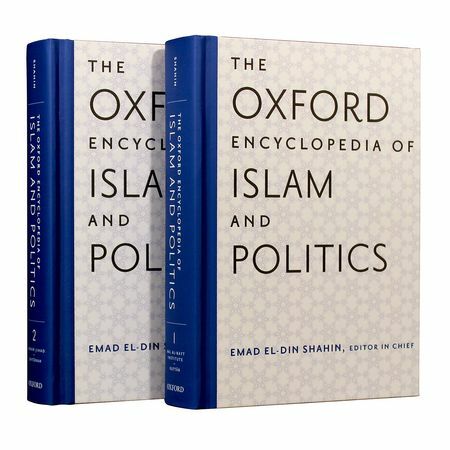 As a result, Islamic thinkers from the Maghrib have produced important writing about the role of Islam and the state, democracy, and nonviolent change. 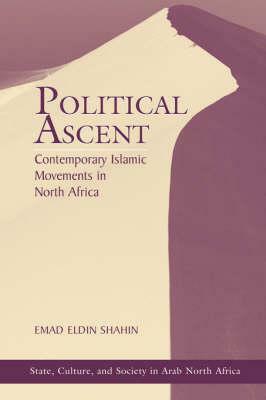 In this book, Emad Shahin offers a comparative analysis of the Islamic movements in Algeria, Tunisia, and Morocco, exploring the roots of their development, the nature of their dynamics, and the tenets of their ideology. 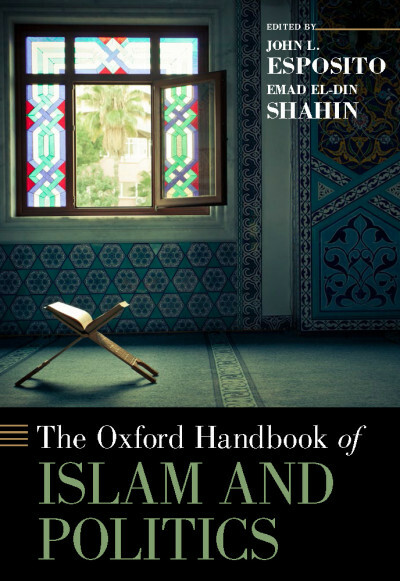 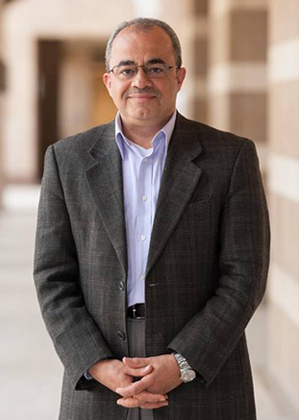 He argues that the formation and expansion of Islamic movements since the late 1960s has come in response to the marginalization of Islam in state and society and to a perceived failure of imported models of development to resolve socioeconomic problems or to incorporate the Muslim belief system into a workable plan for social transformation.